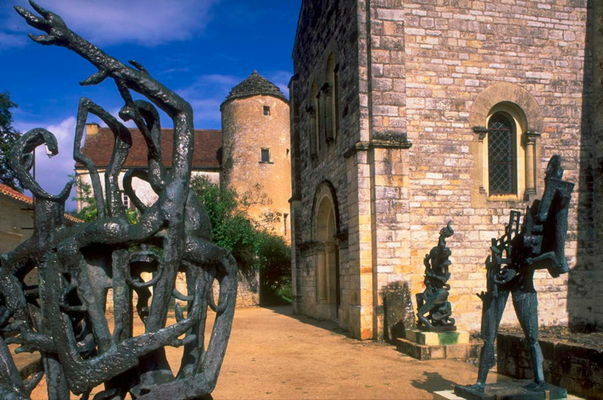 On the very borders of Quercy, this round walk starting from the superb village of Les Arques will take you through the causse landscape where vines give way to oak trees. On stage 3 of the walk, the terrace alongside which runs the path bears witness to the intense agricultural activity of a century or more ago. In the middle of the 19th C., the rural world was at its height. In the Bouriane, as in the rest of Quercy, the least little plot of land was made use of. 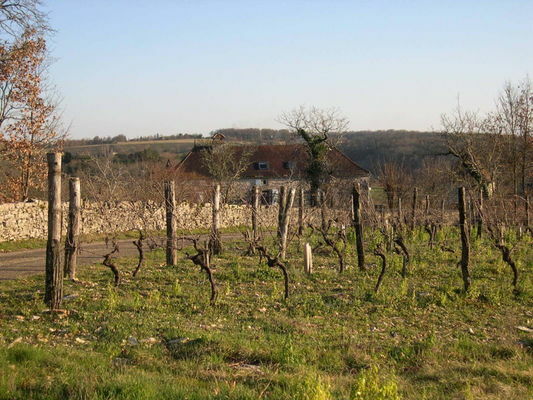 A local landowner had vineyards planted on the Les Arques Causse and the Pech de Ladoux. But in 1865, a microscopic bug, phylloxera, appeared and within twelve years, had infested - and devastated - every vineyard in France.